Tamils from South Asian region (Tamilnadu, Srilanka, Malaysia, Singapore etc) have immigrated to US starting from mid 19 th century. Tamils have contributed to the growth of US and in turn have grown as a community. Based on the data collected in 2010 census, there are about 130,000 Tamils living in US. Numerous Tamil professionals have not only contributed but excelled in their field. 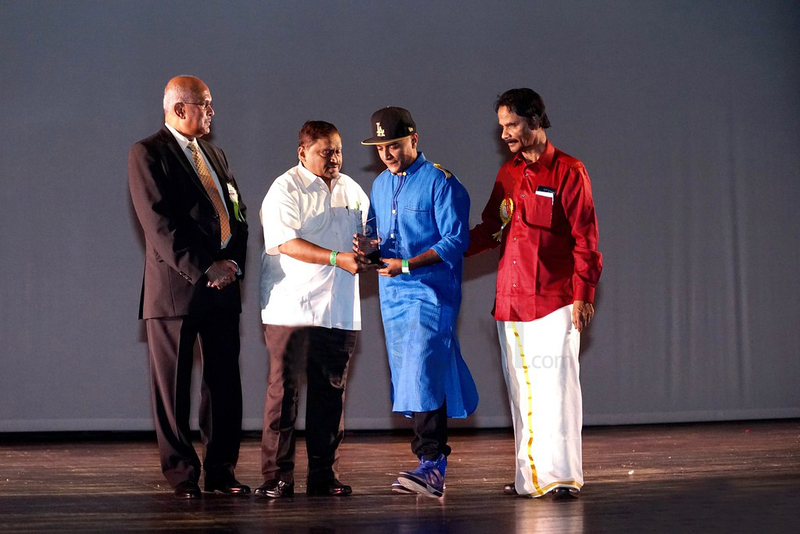 Even though there have been Tamil luminaries in various fields, there had not been a platform or forum for Tamil youth to learn from and interact with these luminaries. 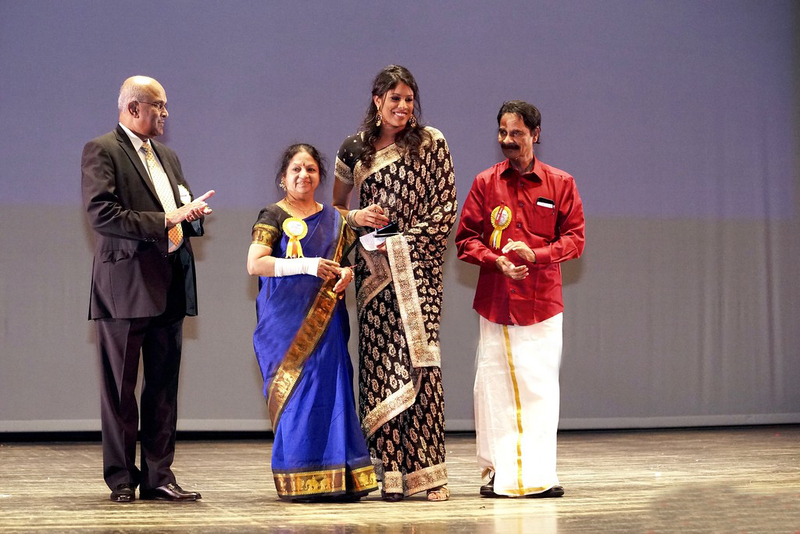 This thought was what drove Melissa Keerthika Subramanian and Soundara Lakshmanan to come up with the idea of Tamil American Pioneer Award. They brought this idea to FeTNA Board and the Board approved the same. 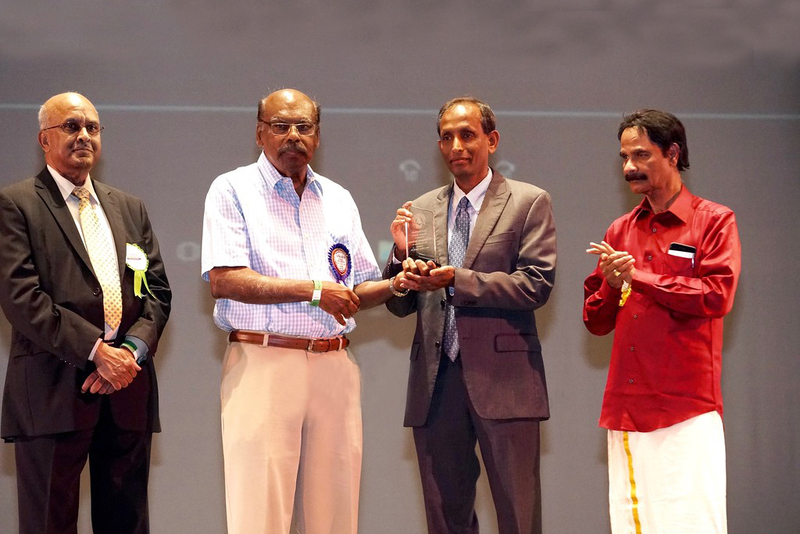 Following this, starting in 2014 FeTNA convention in St. Louis, Tamil American Pioneer Awards have been awarded to people who are passionate trailblazers in their careers, who are paving the way for the next generation. Tamils from South Asian region (Tamilnadu, Srilanka, Malaysia, Singapore etc) have immigrated to US starting from mid 19 th century. Tamils have contributed to the growth of US and in turn have grown as a community. 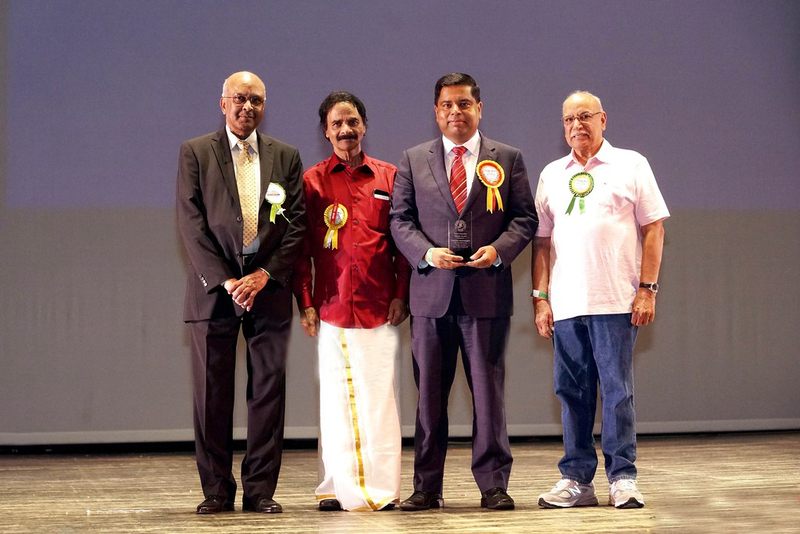 © 2019 Fetna-Tamil American Pioneer Award | All Rights Reserved.